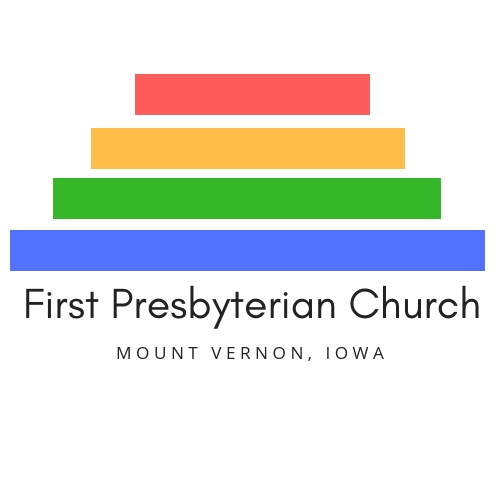 Fellowship Hall at First Presbyterian Church of Mount Vernon will again be the site of this year’s community blood drive. The date is Tuesday, June 23rd from 2:00 pm – 6:00 pm. The Mississippi Valley Regional Blood Center is the provider of blood products and serviced to patients at Mercy Medial Center and Unity Point – St. Luke’s Hospital.